In Rotary, March is Water and Sanitation Month. After losing a record number of members last year, the incoming Rotary International president wants the organization to get back to its roots of making connections. 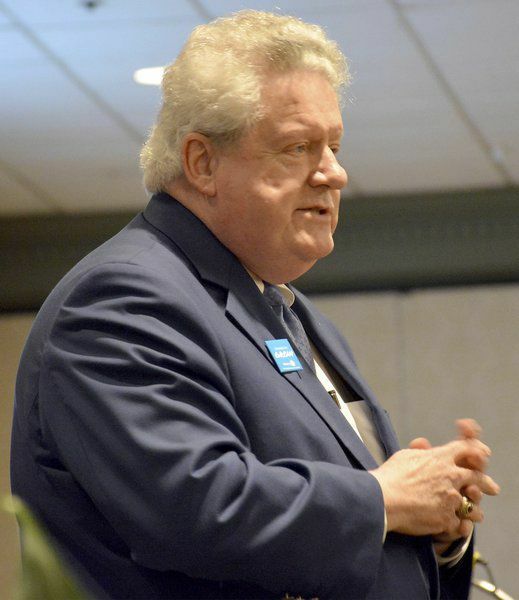 Rotary International President-elect Mark Maloney stopped in Effingham Sunday to speak at the Sunrise and Noon Rotary President-Elect Training Seminar. Maloney emphasized the importance of focusing on connections by reaching back to Rotary's origins of connecting business people. 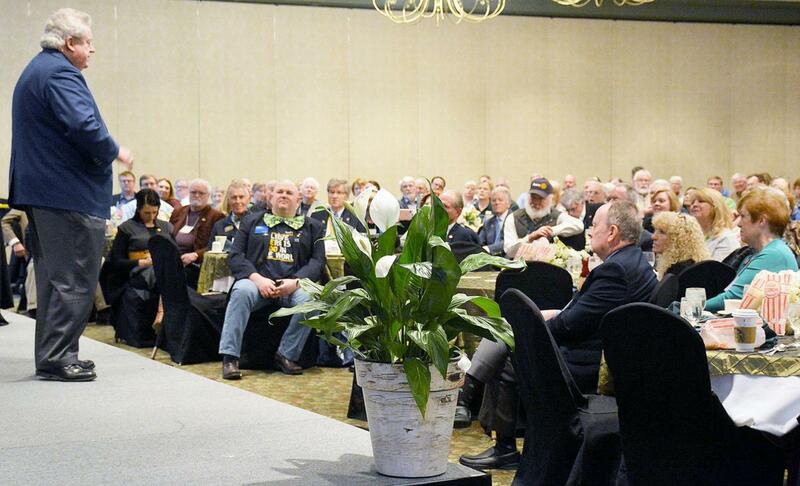 Maloney told a room full of incoming Land of Lincoln District club presidents at the Thelma Keller Convention Center that a better Rotary club starts with an unselfish leader. "To truly lead people, your job is not to achieve the most you can possibly achieve. It's to make sure the people you lead can achieve the most they can possibly achieve," Maloney said during the presentation. Maloney encouraged the presidents-elect to form membership committees to help gain members so rotary can continue to grow. One of three focuses of his upcoming term is to bring "community-minded young professionals" into the clubs to ensure the future of Rotary, Maloney said. The new committees, Maloney said, would help curb a record membership loss the international organization had last year. He said membership numbers were also decreasing in the Americas, especially in the United States. In a press conference before the seminar, Maloney, a Ridgway, Illinois, native who currently resides in Decatur, Alabama, said the reason he first joined Rotary in the 1980s was to begin making connections for his law firm in the Decatur community. "I wanted to become more involved. I made connections. 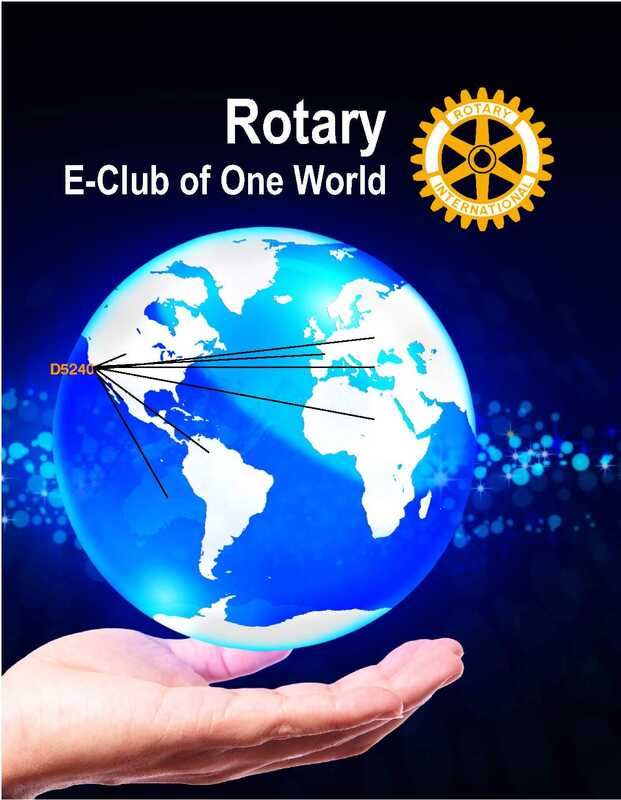 The theme for Rotary next year that I've provided...is 'Rotary connects the world,' and Rotary was founded based upon connections," Maloney said. 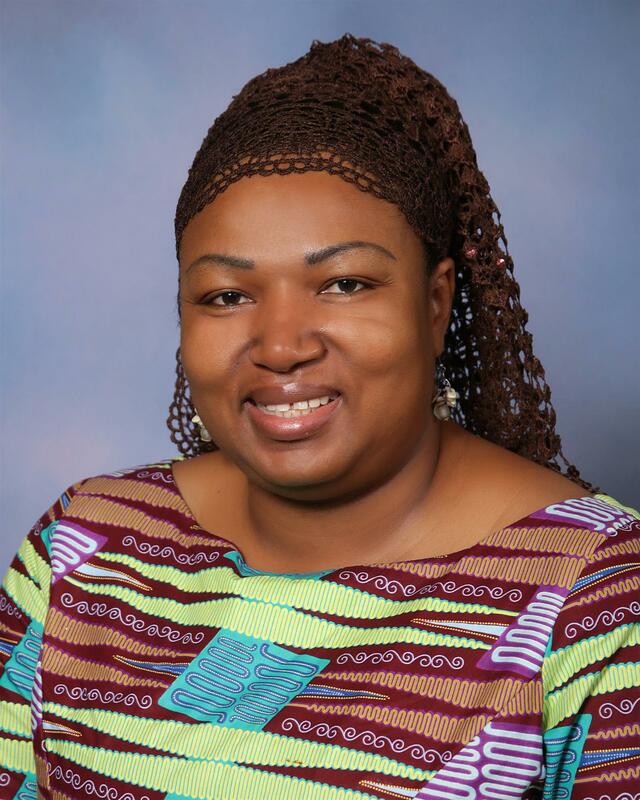 "Rotary provides connection, whether it's to your local community as for the networking or to the broader area through your district or internationally if you choose to become involved on an international basis." Maloney said through his international work with Rotary, he has developed a passion for assisting districts and clubs across the globe, and as the international president, Maloney said he will visit places like Germany and Manila to celebrate the anniversary of their established Rotary clubs. Maloney's international work has also helped him to see first-hand the Rotary's mission work to eradicate polio worldwide. Maloney said in 1985, there were 350,000 new cases of polio in 125 endemic countries, and now, due to the Rotary's fundraising and efforts, there were only 33 cases in 2018 found in Afghanistan and Pakistan. Maloney said of his many experiences on the international level, visiting polio immunization stations has been the most impactful. "In 1998 and on a few other occasions, I've had the opportunity to visit four immunization stations in Delhi, India, to put polio vaccine drops in the mouths of children," Maloney said. Visiting PETS conferences and districts has also been a highlight in his Rotary career, Maloney said. The Effingham PETS was one of 19 stops for Maloney this month, and he said though it's exhausting, he "absolutely loves it." Maloney will be the 109th Rotary International president beginning July 1. Maloney said his No. 1 priority as the international president is to establish organized procedures to grow the Rotary both in the United States and worldwide. "I believe that we're the greatest service organization in the world...but if we're going to continue to be the greatest organization in the world, we need more members so that we can achieve more and so that we have the vibrancy of bringing new blood into the organization and expanding the size and expanding the projects and expanding our service," Maloney said. Next week we will come up with an even more interesting program, let us all endeavor to attend and register for our meeting. 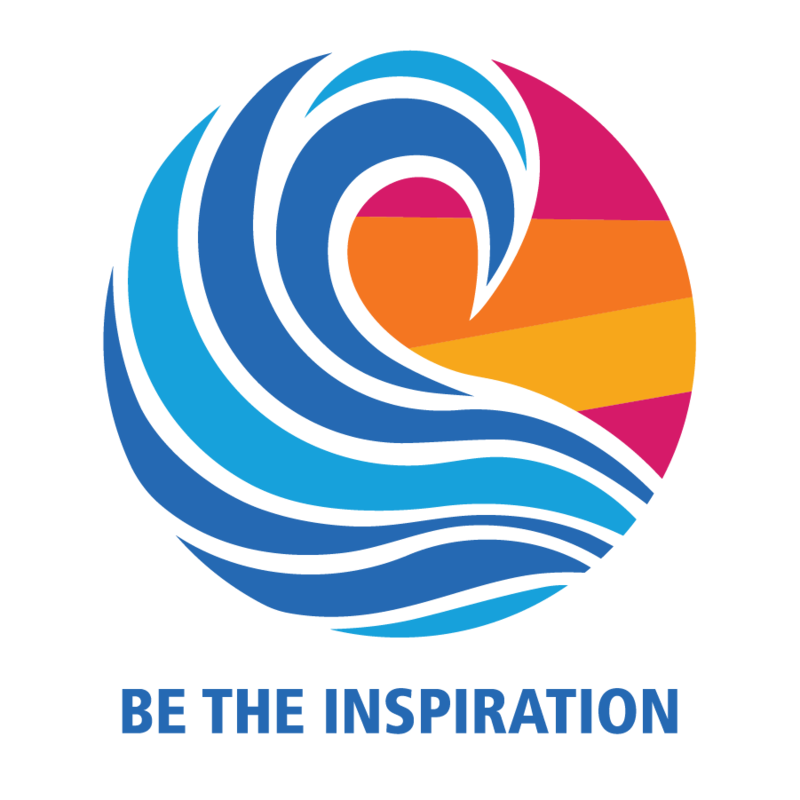 Let’s all continue to BE THE INSPIRATION!! !